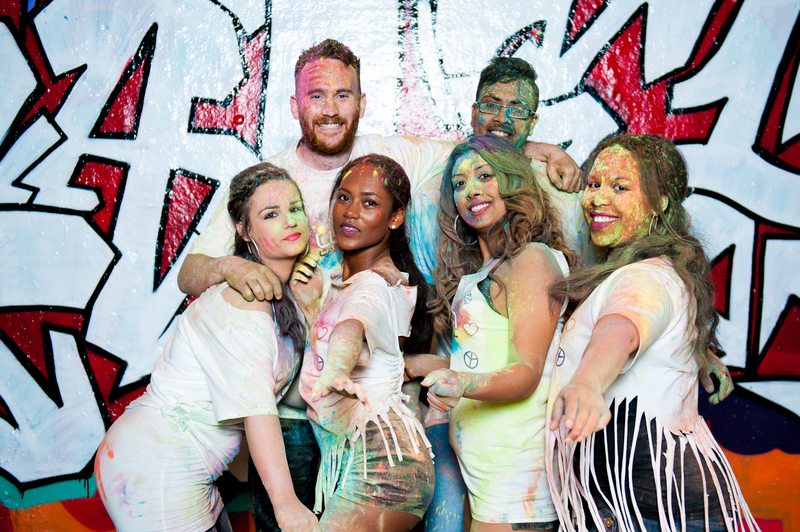 This year we have teamed up with Dancehall Syndicate and as usual we aim to treat all our masqueraders like Royalty. 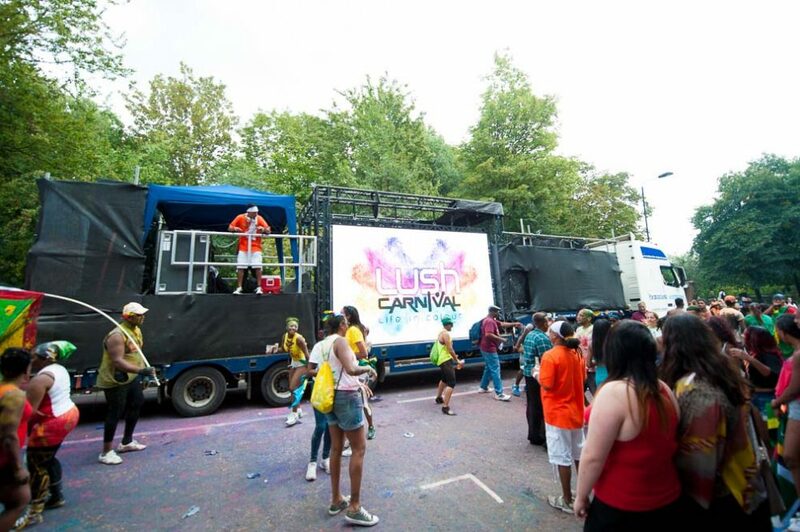 A 45 foot double decker trailer with state of the art visuals and sound system and add to that some of the best London and International DJ's playing all of your favourite new and old Soca Jams. £55.00 + Booking & admin fee which must be paid in full. Goody Bag, T-shirt, Food, Drinking Mug, Snacks, Security, All Day Beverages and Music. 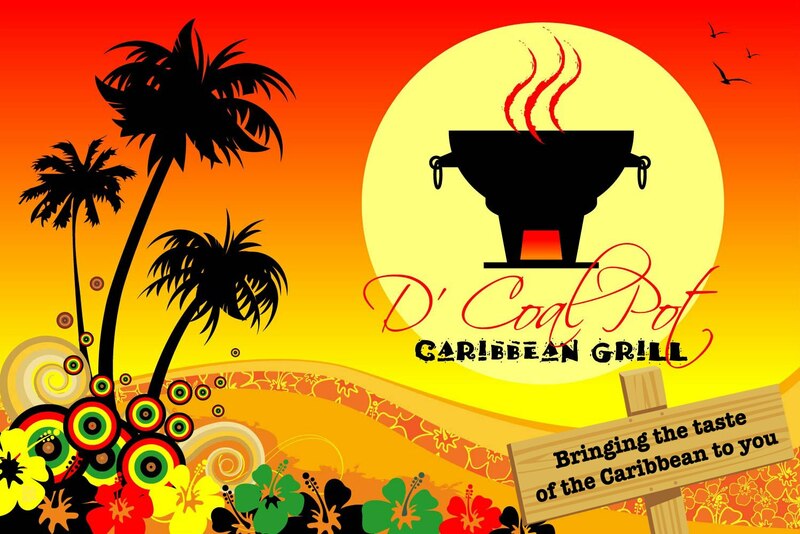 D'Coalpot Caribbean Grill Caterers will be bringing the taste of the Caribbean with a delicious menu catering for both meat and veggie lovers to keep your energy levels up.